Pyramid Travel Products is a family run business headquartered in Kelso in the beautiful Scottish Borders. Part of the Scotmas Group, a world leader in hygiene protection and water treatment, we develop and manufacture products that protect against the many insect and water-borne diseases that can be encountered by travellers around the world. We are a small company with a big reach and considerable expertise. For more than 20 years, we have worked with some of the world’s leading research institutes, including Edinburgh University, the London Hospital for Tropical Diseases and Heriot Watt University in Edinburgh, to develop travel products, taking them from the lab to the top pocket of your backpack. 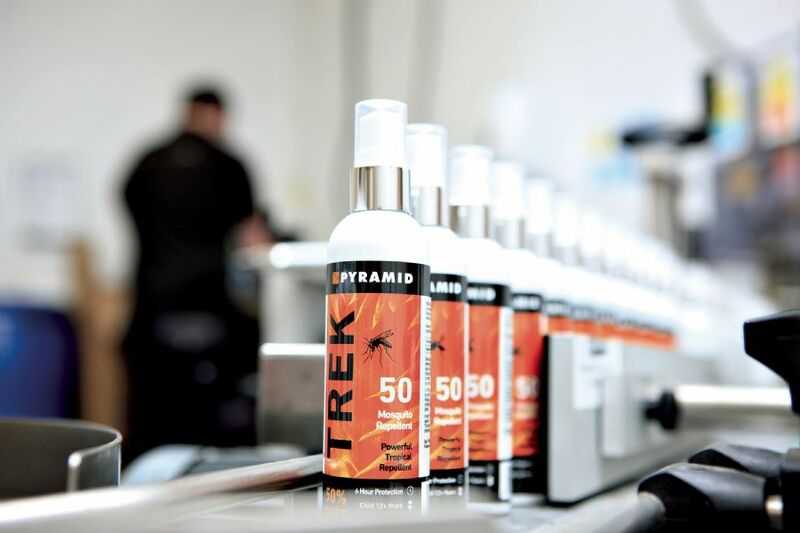 We specialise in a variety of insect repellents (both DEET and DEET-free), after-bite sprays and hygiene products (from soaps to water treatment tablets). All are manufactured at our head office in Kelso. Our extensive range of mosquito and midge nets, meanwhile, is produced at our factory in Turkey. Whether exploring the tropics or the Scottish Highlands, we have the right products to keep your travels safe and fun.